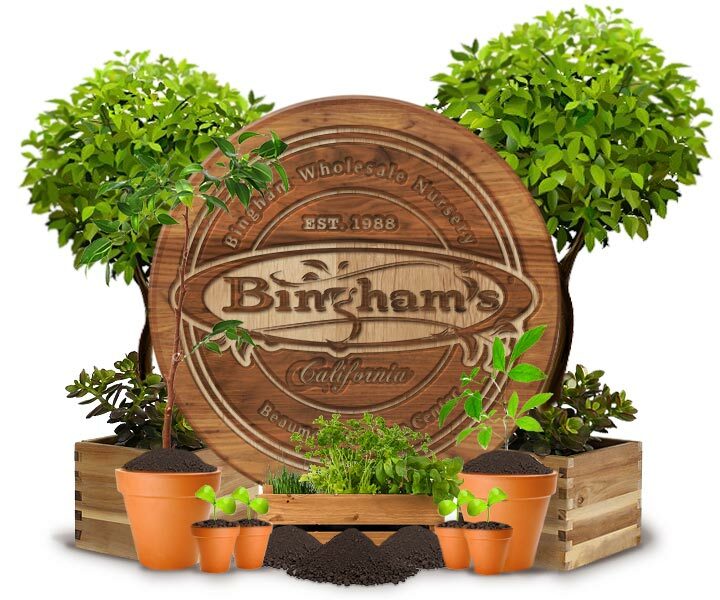 Bingham Wholesale Nursery is a wholesale grower of container stock specializing in cold hardy and drought resistant plant material. 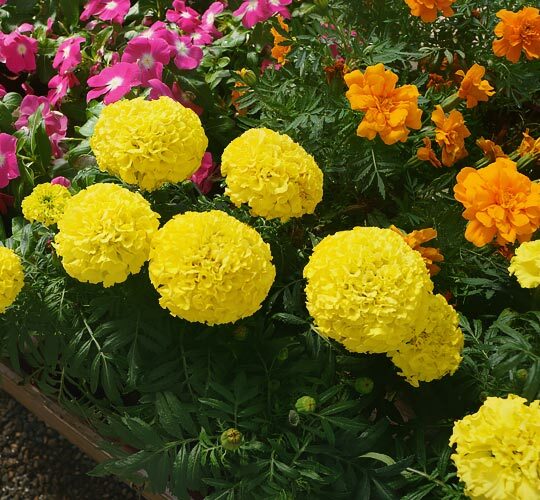 We are a family owned business that takes pride in the product we grow with the goal of providing the highest quality and great selection at competitive prices. 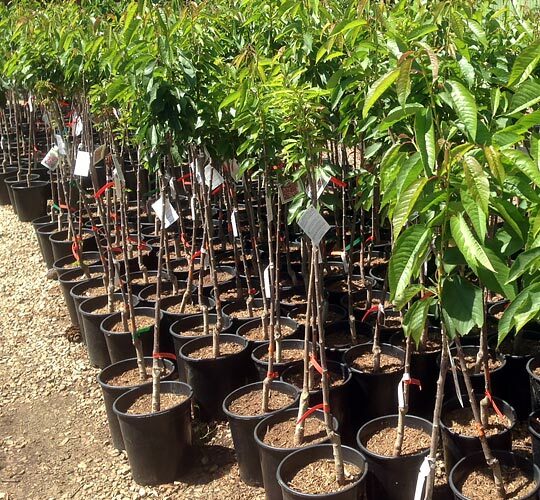 Our operation plans to continue to produce the superior quality plants with special attention paid to the environment and using materials made in the USA. 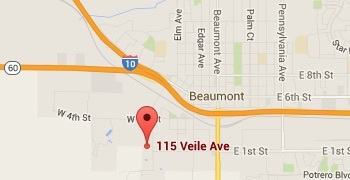 We are thankful and appreciative of the loyalty and support of our longtime customers. 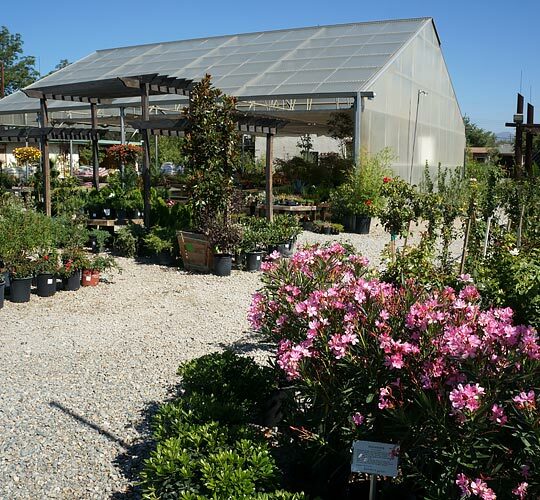 You are always welcome to stop by for a tour by our founder, Ed Bingham, trained horticulturalist and a California Certified Nurseryman for the past 45 years. 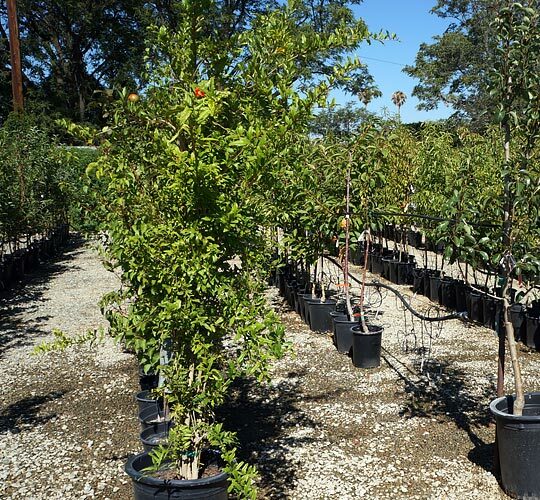 His long experience in the nursery industry enables him to answer any questions you may have. 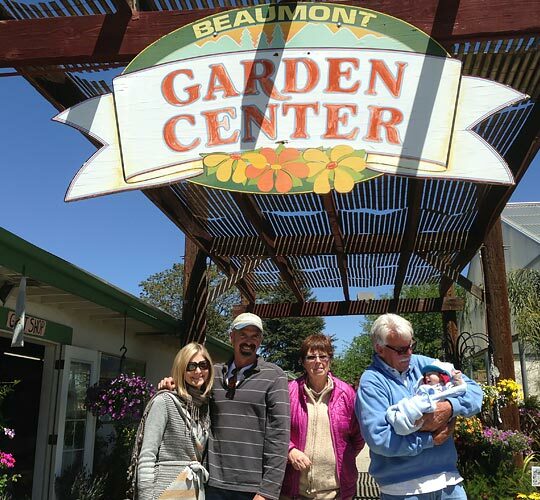 We are family owned growers that started out as a retail nursery in 1988 and realized the need for growing cold hardy nursery stock for our own retail garden center in Beaumont and other retailers with similar climates. 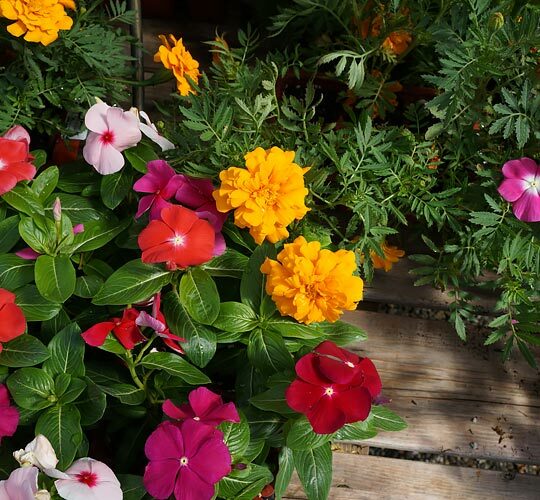 We understand the needs of independent retail nurseries and garden centers located in high elevation areas. All shipping done with our own trucks and friendly drivers. 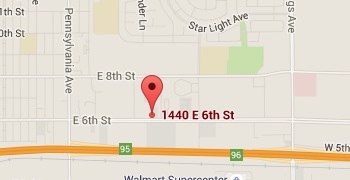 We understand the delivery needs of our customers. Is this a personal inquiry? Please contact our retail store instead.